I decided to throw a Tiffany Themed Christening for a special little boy. Loved the Tiffany themed giveaways from Lovingly Mine on Etsy. 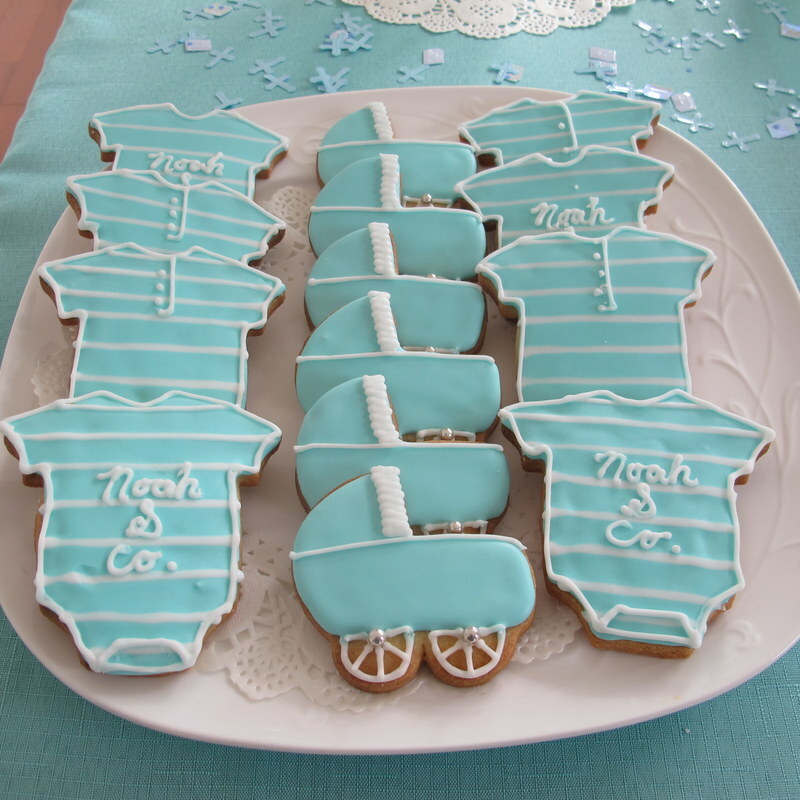 The cake and cookies were designed by Jenny B. The chocolate tray was designed by Sobelle. The Tiffany inspired champagne drinks! yummy!